We enjoyed documenting this wedding of these two travellers .They got married at Irene Lodge. Here is a few of our favourite images from their wedding. 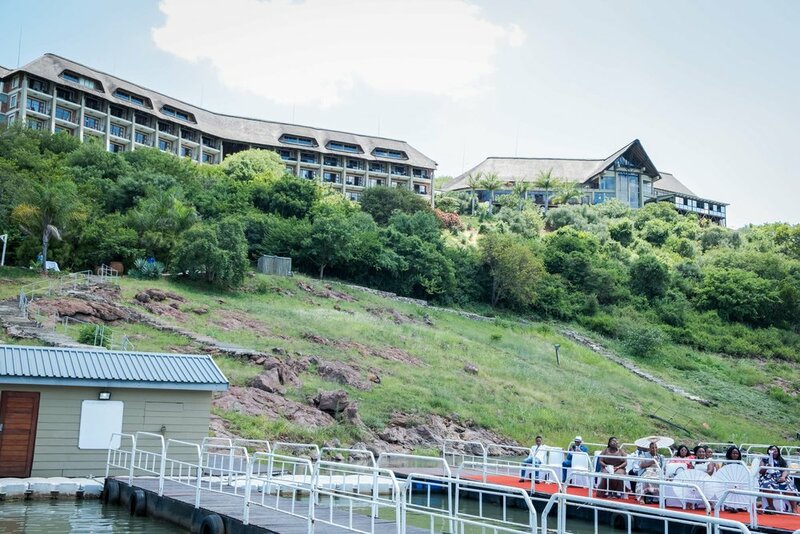 This was a destination wedding at Jozini Tiger Lodge.